The lender is also expanding the range of products on offer to existing buy-to-let borrowers, with rates starting from 1.99%. 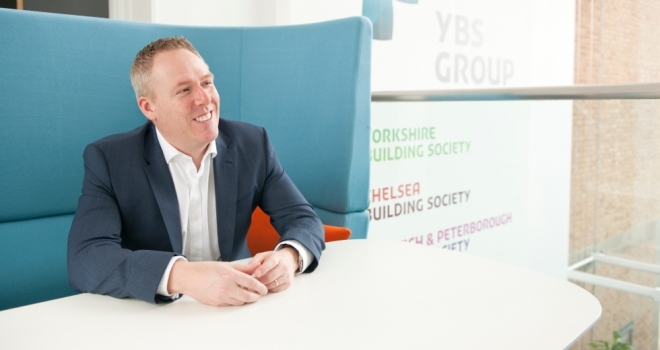 "We’re delighted to be able to give brokers the option of retaining existing buy-to-let business with Accord and paying a procuration fee of 0.30%." Accord has announced that it will pay brokers a 0.30% procuration fee for retained buy-to-let mortgage business. Accord says the retention proc fee will complement the 0.50% it pays brokers for new business. Five-year fixed rates start from 2.69% at 75% LTV with a £950 fee or 2.94% fee-free. The lender says it will continue to write to customers 90 days prior to the end of their existing mortgage to outline their available options, which includes getting advice from a broker. Jeremy Duncombe, director of Accord Mortgages, said: “We’re delighted to be able to give brokers the option of retaining existing buy-to-let business with Accord and paying a procuration fee of 0.30%.